April 19, 2017  Internet users were quick to point out the tone-deaf phrasing in a marketing email to customers in light of the 2013 attack that killed three people and injured more than 260 others. July 6, 2015  Condemned to death for his role in the Boston Marathon bombings, Tsarnaev filed a preliminary motion Monday for a new trial, reportedly seeking to overturn both his conviction and his death sentence. June 24, 2015  The judge imposed the death penalty on Tsarnaev shortly after the convicted bomber's first remarks in public since the 2013 attack that killed three people and left 264 others wounded. June 5, 2015  Azamat Tazhayakov was convicted of conspiracy and obstruction of justice for helping get rid of Dzhokhar Tsarnaev's backpack. 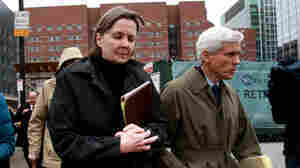 Robel Phillipos was convicted of lying to the FBI. 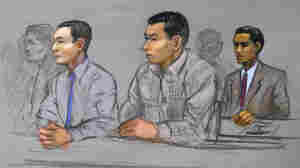 June 2, 2015  Dias Kadyrbayev went to college with Dzhokhar Tsarnaev. He pleaded guilty to obstruction of justice for getting rid of a computer and fireworks in Tsarnaev's room. May 15, 2015  Judy Clarke has defended everyone from the Unabomber to Arizona shooter Jared Lee Loughner. Until Friday's sentence for Dzhokar Tsarnaev, she had saved her high-profile clients from the death penalty. 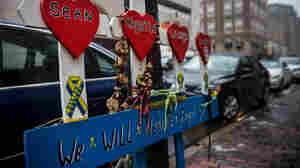 May 15, 2015  Boston Mayor Martin Walsh said he hopes the verdict "provides a small amount of closure to the survivors, families" and others affected by the 2013 marathon bombing. 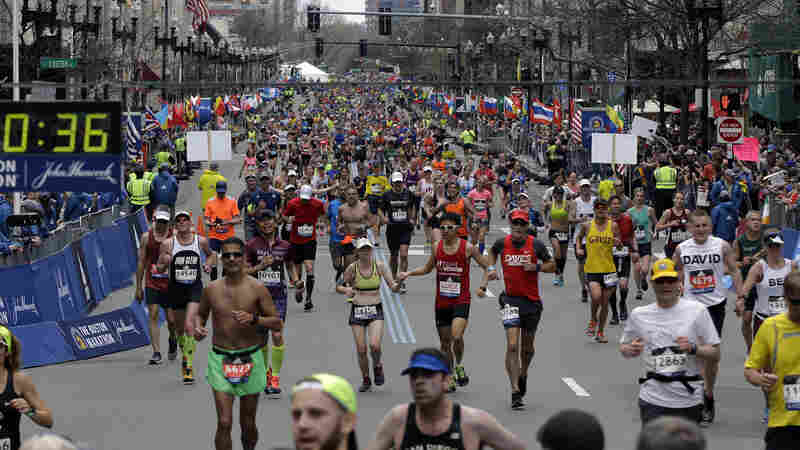 May 15, 2015  The 2013 marathon bombing killed three people and left 264 others wounded. In April, the same jury convicted Tsarnaev of all 30 counts brought against him. May 14, 2015  The jury already convicted Boston Marathon bomber Dzhokhar Tsarnaev. Now jurors decide whether he will live or die. 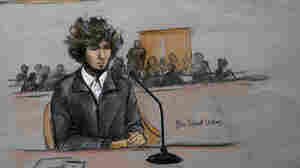 May 13, 2015  The jury will decide whether 21-year-old Dzhokhar Tsarnaev should be sentenced to death or life in prison. They are expected to begin deliberations today. April 22, 2015  The defense was trying to blunt the prosecution's claim that Dzhokhar Tsarnaev had one more message to send. April 21, 2015  A jury is now deciding whether Boston Marathon bomber Dzhokhar Tsarnaev should be put to death. April 8, 2015  The twin bombings in 2013, carried out by Dzhokhar Tsarnaev with his older brother, Tamerlan, killed three people and left 264 others wounded. Seventeen of the counts can carry the death penalty. April 7, 2015  Dzhokhar Tsarnaev's conviction is almost certain — given his lawyer acknowledged he participated in the deadly 2013 attack. If he is convicted, the jury will decide if Tsarnaev should be executed. 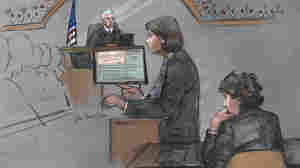 April 6, 2015  The prosecutor said the attack was a "cold, calculated terrorist act" carried out by Dzhokhar Tsarnaev. 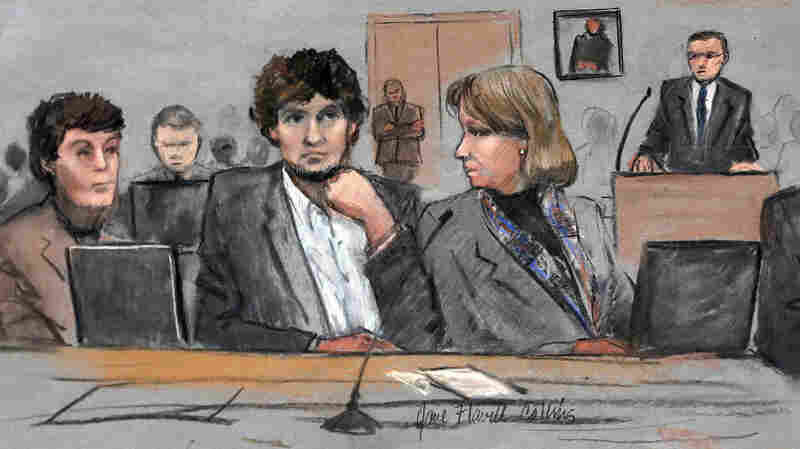 His defense argued there would have been no bombing without Tsarnaev's older brother. April 1, 2015  The defense rested its case Tuesday in the trial of admitted Boston Marathon bomber Dzhokhar Tsarnaev. Because of holidays and judicial housekeeping duties, the trial won't resume until next week. March 9, 2015  Those testifying have included the father of Martin Richard, 8, who died in the attack. More survivors will tell their stories Monday. March 5, 2015  On the second day of Dzhokar Tsarnaev's trial, an amputee wept as she recalled seeing her foot just barely dangling from her leg. 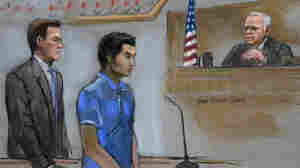 Tsarnaev could face the death penalty if convicted in the 2013 attack. March 4, 2015  Opening statements begin in Boston on Wednesday, in a capital trial that's expected to last several months. It took nearly two months to seat a jury to try the case. January 26, 2015  Dzhokhar Tsarnaev's attorneys are again asking that his trial, now in the jury selection phase, be moved. Lawyers say they have data showing that enough impartial jurors cannot be found in the city. January 3, 2015  A federal appeals court reject a request from attorneys representing bombing suspect Dzhokhar Tsarnaev to delay the start of trial, which is scheduled to begin Monday. October 20, 2014  Boston Marathon bombing suspect Dzhokhar Tsarnaev's trial is scheduled to start in January. Out of those 1,000 jurors, 100 of them will be questioned by prosecutors and defense attorneys. September 24, 2014  The marathon bombing defendant's lawyers had hoped to move the trial to Washington, D.C., arguing media coverage in Boston had biased the jury pool. They'd also hoped to delay the trial 10 months. August 28, 2014  New York City police allege Ailina Tsarnaeva made threats against her boyfriend's ex. "I know people who can go over there and put a bomb on you," Tsarnaeva allegedly said.